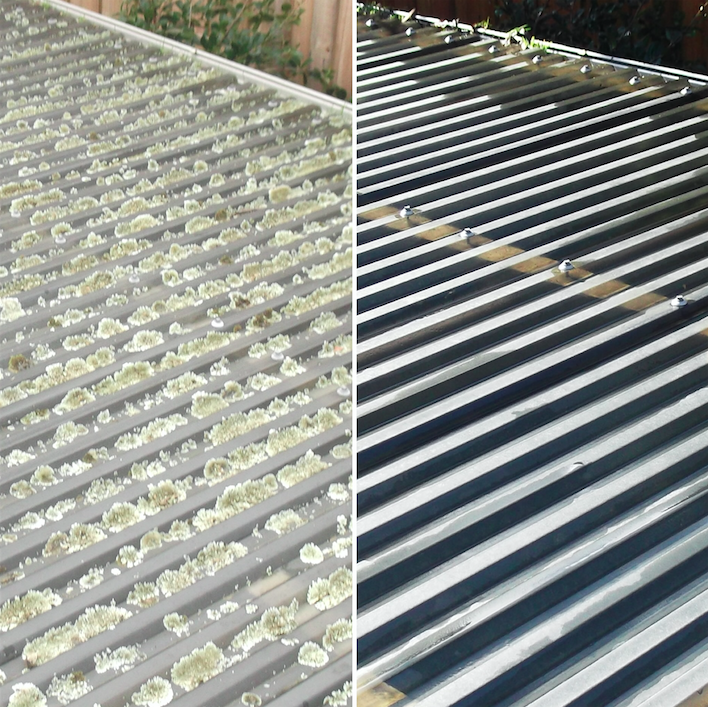 Mighty Powerwash use high pressure cleaning to remove unsightly moss and lichen that can accumulate on top of laserlite roofing. This process improves the visual appearance and longevity of the product, and allows natural light to shine through once again. We service Brighton and all surrounding suburbs.